Business planning is integral to business success and something we ignore at our peril! There are many aspects to business planning but one component that is often overlooked is branding – not just your business name and logo, but what do you want your brand / company to actually stand for…… and how is it different from your competition? There are a whole range of components to developing a brand “architecture” but without a brand positioning statement, it is difficult to align business activities and ensure consistent communication in marketing and advertising activities. Everything you do should reinforce your brand positioning statement, it articulates what you stand for and how you are different from your competitors. This means your logo design, colours, content on website and advertising material should all reflect this positioning statement and deliver a consistent message. Ideally branding is something that should be addressed when you start your business, but it is never too late to articulate your branding or indeed review your existing branding (as market dynamics do change!). Of course branding is only one component of business planning – it is important to have clear long term business / marketing plans (with short term actions). 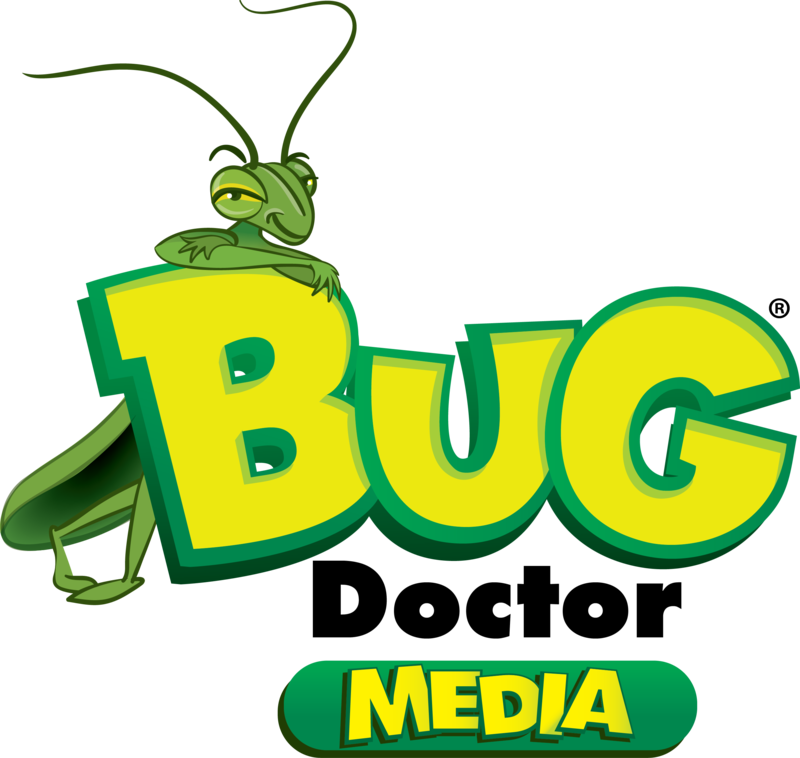 Bug Doctor Media can help you with all aspects of the brand development process and business planning, making sure you have the firm building blocks for business success. Bug Doctor is happy to be involved in all or part of the process, so give us a call.